The latest food frenzy? Tacos. In the blink of an eye, Cinco de Mayo became as big as Thanksgiving, and Taco Tuesdays became a household tradition. 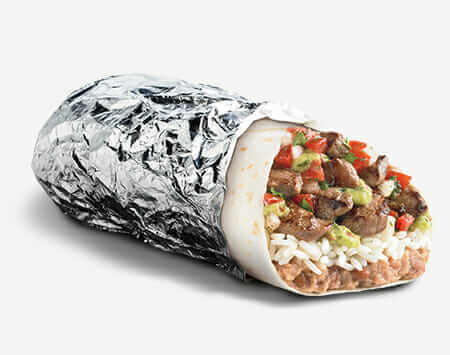 Anything wrapped in a tortilla receives praise, which must be why Taco Bell and Del Taco are among the favorite fast food restaurants today. And while television personality, Chrissy Teigen calls Del Taco one of her favorite cravings, E! News calls it “The poor man’s Taco Bell” with no excuse to visit. So, which is it? Maybe you are a die-hard T-Bell connoisseur… or, you’d defend Del Taco in all its glory any day of the week. Either way – let’s first talk this through before you start throwing Gordita Crunches and Del Scorcho sauce at each other. While McDonald’s was opening its first location, Taco Bell’s founder, Glen Bell followed suit in the same town – San Bernardino, California, in 1954. At the time, the restaurant was known as Bell’s Drive-In and Taco Tia which morphed into the Taco Bell name in 1962. 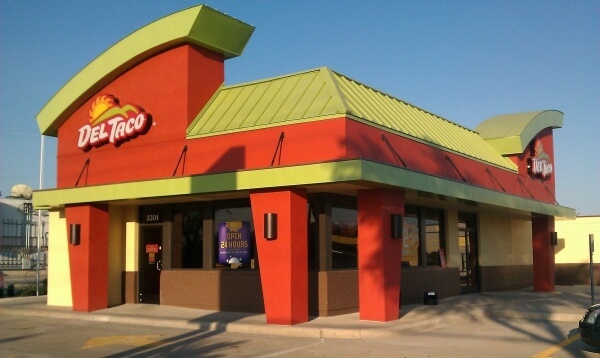 Now, it’s the world’s largest Mexican fast-food chain. We whole-heartedly believe if we could still get tacos for 19 cents, there would be fewer issues in the world. That’s what they sold for at Del Taco back when it opened in 1964, which is also back when founder Ed Hackbarth dreamt of stealing market share from the already established Taco Bell. The chain has built a small, but insanely loyal fanbase. West-coasters go to bat for Del Taco and its 564 locations. Let’s just say, you do not want to be a Taco Bell west of Nevada. Sure, Taco Bell and Del Taco are both Mexican fast food restaurants with all the staples – tacos, burritos, quesadillas, and nachos. But, if you examine their menus, you’ll quickly realize how vastly different they are. We mean – one offers hamburgers, while the other would never dare to cross over into such territory. Taco Bell tends to stick with its Mexican roots, offering spinoffs of traditional dishes. And while we don’t see Taco Bell crossing into Burgerville anytime soon, did you know they offer fries? Seasoned Nacho Fries, that is. Taco Bell is known for its seasoned beef, tasting unlike any other taco on the market. And while people say it’s not the most authentic-tasting Mexican food, Taco Bell lovers gawk over the unique taste you can’t get anywhere else. Del Taco doesn’t necessarily play by the rules, either. Their Chili Cheddar Fries and Bacon Double Del Cheeseburger are two of the most popular menu items. So, does this mean Del Taco has a leg up on Taco Bell? Not necessarily. 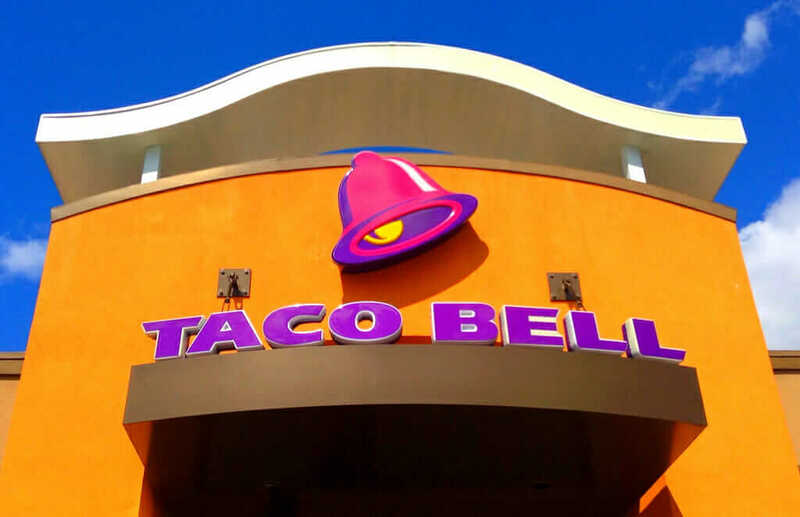 Taco Bell racks in a ton of sales with their specialty Mexican food items like the Loaded Potato Griller, Beefy Nacho Griller, Spicy Buffalo Chicken Griller, and their huge Smothered Burrito with Shredded Chicken. Arguably the most important factor in this debate is the price – who’s cheaper? Generally, Del Taco prices tend to be slightly cheaper than Taco Bell prices when you compare single items like regular tacos. For instance, a regular taco from Del Taco is on the Buck and Under menu and is just $.69, but the same order at Taco Bell is $1.19. However, some specialty food items, like taco salad, may be cheaper at Taco Bell. At Del Taco, the Signature Taco Salad is $5.49, and at Taco Bell, a Fiesta Taco Salad with beef is $4.99. Del Taco is like the In-N-Out of Mexican fast food. Californians and neighboring states would never choose another burger joint over In-N-Out, just like they would never choose Taco Bell over Del Taco. It’s a loyalty thing. 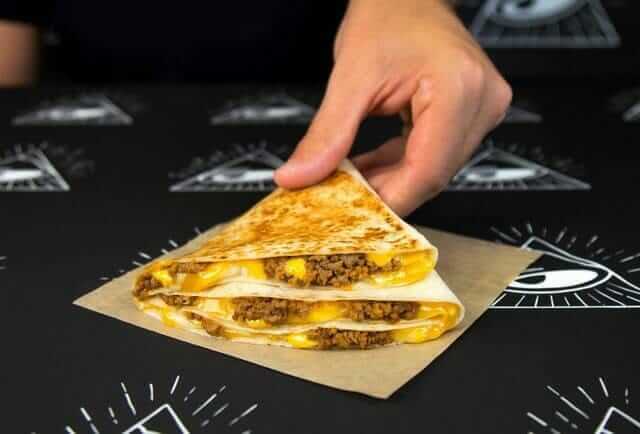 Business Insider confirms our suspicions about Del Taco, calling it the “West Coast competitor that people are obsessed with.” But, they ultimately dub Taco Bell as the clear winner – offering a taste you just can’t get anywhere else. But wait… Didn’t your mom tell you not to be swayed by the opinions of others? 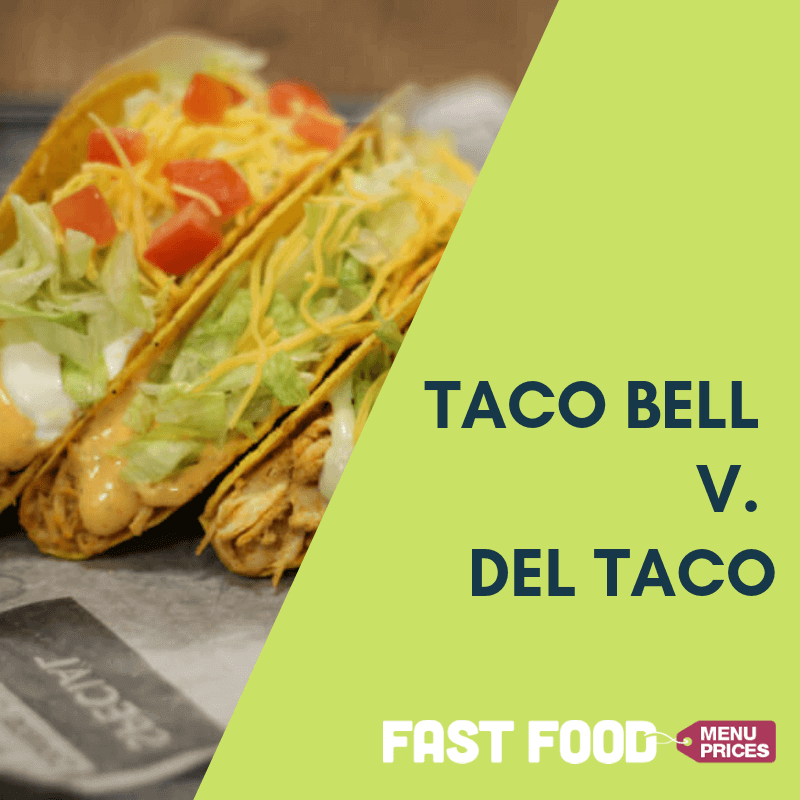 Let us know – which Mexican fast food joint is your favorite: Taco Bell or Del Taco? I don’t know if you read these comments or not, but this article was incredibly hard to read. Dude. Learn how to write or have someone edit it for you before you post it to the Internet for anyone to read. Half of it doesn’t make any sense and the other half is just painful with all the gramattical mistakes. Also most of your “facts” are wrong… Did you even research this? False advertising, which you could get in serious legal trouble for. I will be checking back to see progress made and will report you to the companies if need be- sorry, but it’s necessary. It seems like you know the correct answers to their research; if so, what are they and point out their mistakes so they can correct them. Also, do you work for any of these companies? Just asking since you seemed to be a little offended or disturbed, no one really just sits on their computer to read poorly researched work and has the time to check back if they corrected their published work or not. It also seems petty to report them, its really not that big of a deal. P.S for personal development do not use “dude” in your writing, it devalues your writing and makes reader take it less seriously Lexie. Shittiest comment I’ve ever seen. That was the easiest understandable topic I’ve seen so far. Now, I’ll go get some tacos doesn’t really matter at which restaurant. And I’ve never seen a Taco Bell in the United States with french fries. Yo dude, if you’re going to throw stones from your glass house, you might want to be grammatically correct yourself. Anyways, Who elected you Taco authority? I’ll take advice about where to get a Taco from someone who didn’t “edit” a piece about TACOS before I take advice from anyone reporting to the grammar police. I love Del Taco. I’m definitely a fan of the Del, I did work at one in the eighties, when I was a teenager. Full disclosure. But this article never mentions that Del uses fresh ingredients. Fresh cooked beans in store, fresh avocado, fresh pico de gallo, freshly grated cheese. They really are above Taco Bell in that sense. Not even in the same league. Anywhoo, just wanted to correct that error. Made me a little mad. Much love.